I've been working on new products for the shop for sometimes now. 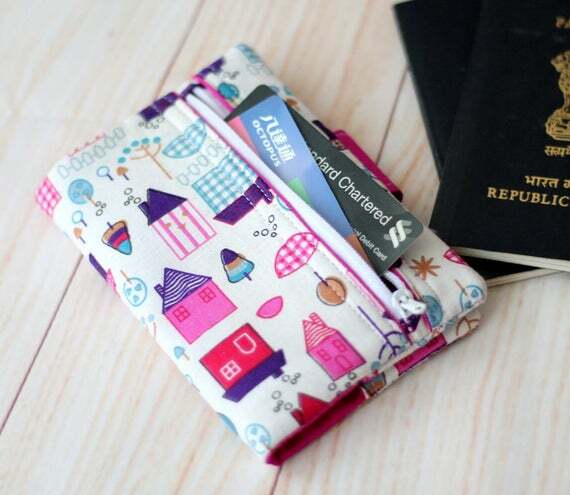 I'm happy that since it's first released a couple of years back, my Family Passport holder is remain the most popular one in my shops, both Etsy and locally. The recent trend of solo travel prompts me to create this small passport cover. 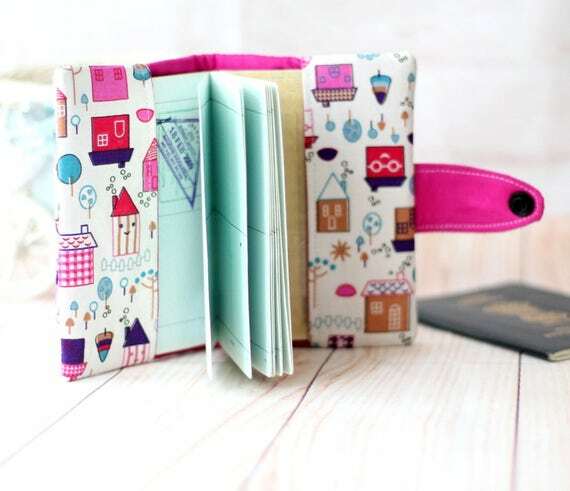 It's similar to any other passport cover out there, the only special is I added mini zipper pocket at the back. I realized during my solo travel early this year that I do NEED this small passport holder. I'm using the Single Passport Holder Card Organizer from my shop and it worked great during my solo traveling. I can keep all my hotel bookings, forwarding boarding passes, tickets, travel insurance paper, frequent flyers card and foreign currencies all in one organizer. However, when I reached my destination, I only need to carry my passport while I'm exploring the city. I need something small, but secure that I can tuck in inside my sling bag. 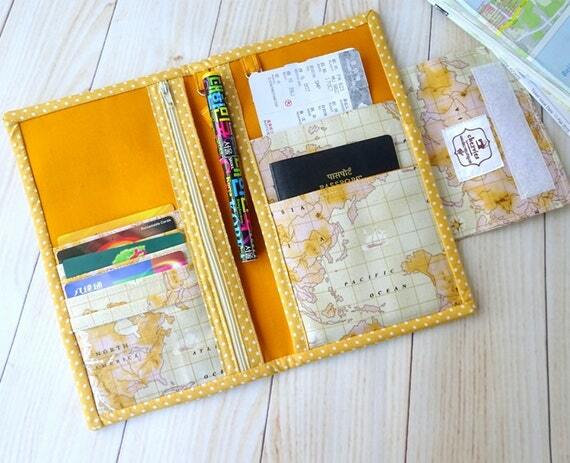 The big passport organizer can be kept in the safety box at the hotel. 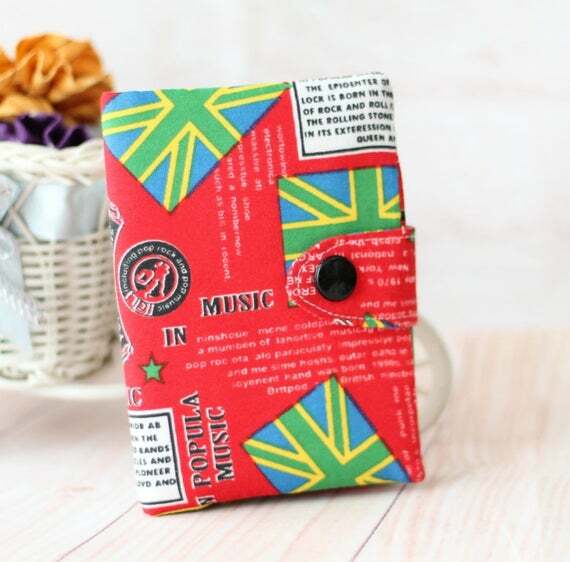 Currently I'm listing these 2 passport covers. More will be added as soon as I finished my custom orders :D.
Meanwhile, if you want an updates and exciting offers, sign up for my newsletters at the top right corner of this blog.